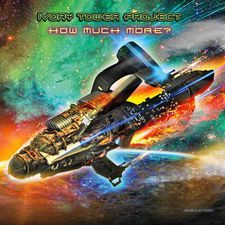 Melodic Net - Ivory Tower Project - How Much More? 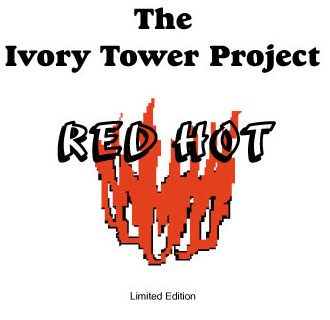 Ivory Tower Project	- How Much More? 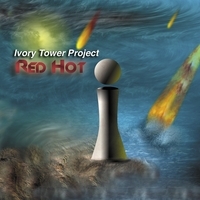 Ivory Tower Project is a New York-based classic vintage pop/rock/aor band that has released their 2nd album”How Much More”. The keymembers has been around since the early 1980s and this band has lost members and other tragic happenings, but are still going strong. 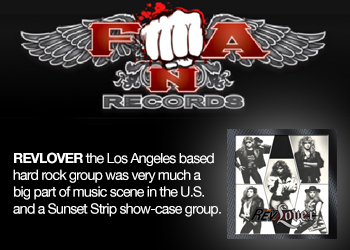 Their debut CD “Red Hot” was released in 2008 and was filled with great music. Their 2nd album continues were the debut album ended. Yes, this is a nice album that takes you back to late 70s and early 80s. 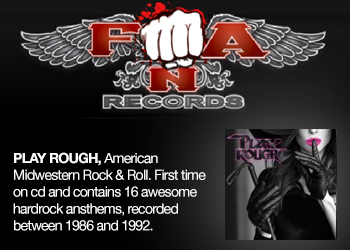 There´s lots of influences from bands such as Boston, Reo Speedwagon, Styx, Cannata and Kansas. The production is OK for a independent release. I think that the band memebers Mark Regula and Tony Novarro has done a fine work on this album. There´s 14 tracks on the album and 5 of them are new remixes from the debut album. The remixe of Gotcha sounds a bit different from the original version and could have taken from the Miami Vice soundtrack. The best song from the debut album Burning sounds awesome with this new remix, love it. 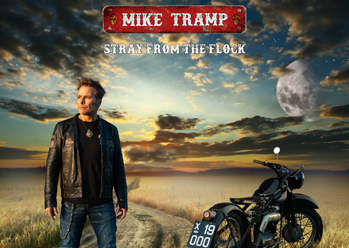 The light pomp-rocker Way Too Late with nice guitarriffs reminds very much of Styx, brilliant song. Other highlights on the album is the opening song “How Much More” with a slow starts but turns out to a nice rocker in the chorus and it´s a good one. “The Ides Of March (Et Tu Brute)” is great with a sing-a-long chorus with a touch of Boston mixed with Reo Speedwagon. “Please Tell Me” is a great mid-tempo rocker with layers of melodies and a strong chorus. I have two things I have to complain on. Way the hell did they put the instrumental “Surf Song” on this album, it´s a terrible song. The Dj Distortion Remix on “My Name” is another low point, the original version sounds so much better and this is done for the dancefloor. Otherwise I think this is a very good album with nice variation, layers of melodies and soaring vocal harmonies. Great work guys.